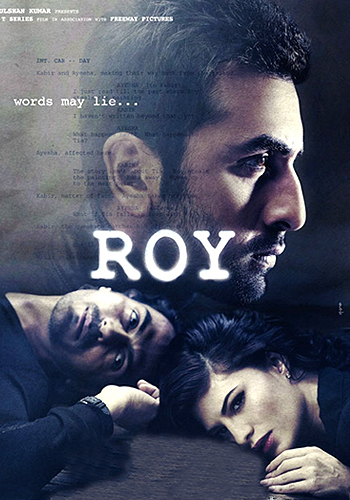 Roy, the latest Bollywood movie has released yesterday on 13 February, 2015 in Indian & Overseas cinemas near the occasion of Valentine’s Day. 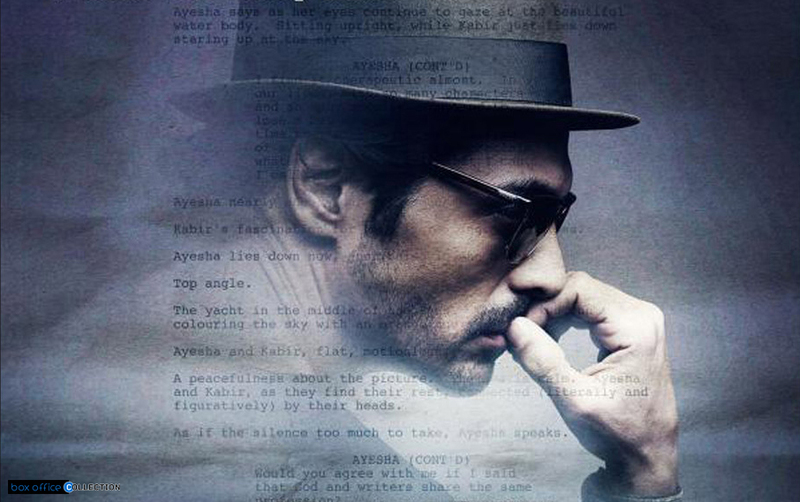 The movie is starring Ranbir Kapoor, Jacqueline Fernandez & Arjun Rampal in the lead roles. Released on such a good occasion, it is a romantic drama movie so obviously an advantage for it. Audience was seen in very excited today to watch the movie as the first day has resulted quite good for it. Film features all the three leads in beautiful characters are being loved by the viewers a lot. 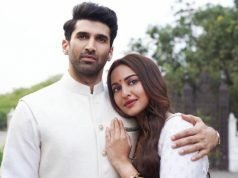 As these three have never been seen together and never Jacqueline alone has been seen with either Arjun or Ranbir hence audience like them in this romantic triangle with suspense. Overall Saturday has shown much better than yesterday and reviews today are also satisfactory. After good response to Amitabh & Dhanush starrer Shamitabh in earlier week, everyone is now concerned about Roy and watching it with their friends & families. 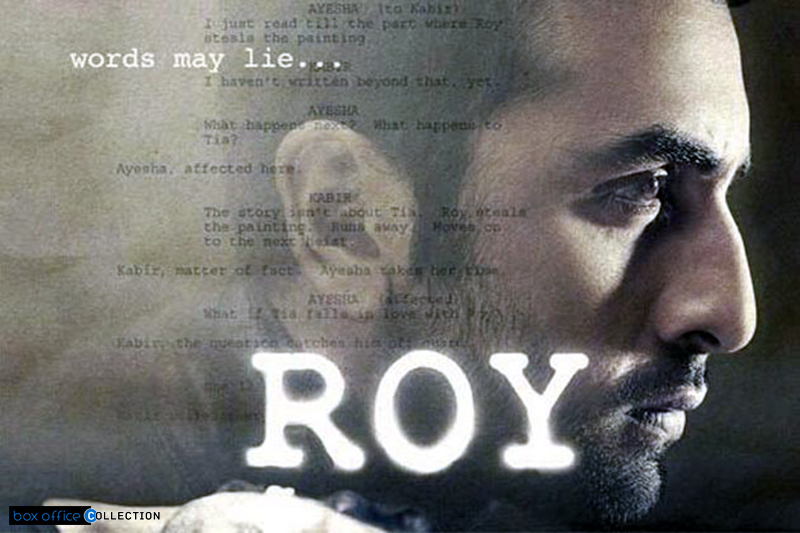 According to me Roy may do good job at the Indian box office and collect decent income in its first week. Film has been released in the theaters just a day ago and tomorrow it will show highest response from viewers on account of Sunday. 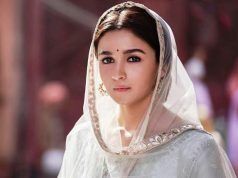 It is expected to get good number of audience as no other movie starring big stars has released on theaters. As per the report, total income made by Roy today i.e. on Saturday is around 11.16 crores. Along with this flick, Anegan from Tamil and Temper from Telugu industry have also released yesterday both being awaited and buzzed flicks. 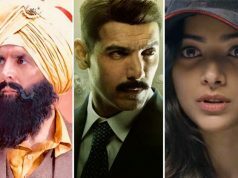 Not much these movies are going to affect the performance of Roy we think due to different target audience. But still Shamitabh can also get good number of audience this weekend time. Due to Ranbir coming back after long time and hit recent past of both Jacqueline & Arjun Rampal there are lot more expectations from this movie.